Houston, Texas (February 11, 2019) – Houston Partner William S. Helfand was recently quoted in an article by the Houston Chronicle about a decision by the Texas Supreme Court to decline to hear an appeal by opponents of a resident-approved sales tax in the city of Friendswood, Texas. The tax was voted on in 2016, but opponents of the new tax brought suit against the city, claiming certain election rules were violated. Mr. Helfand, who represented the city, was pleased with the court’s decision. As a member of Lewis Brisbois’ Labor & Employment Practice, Mr. Helfand is one of the leading civil trial lawyers in the Lonestar State. 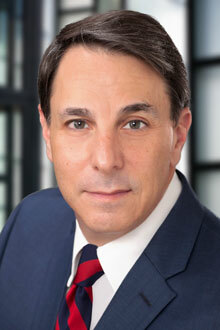 He focuses his practice on the defense of both public and private employers throughout Texas and the United States.